The Stormfront® Great Divider is the ultimate modular storage bag for anglers, photographers and travelers who require never-doubt-it protection for their gear. 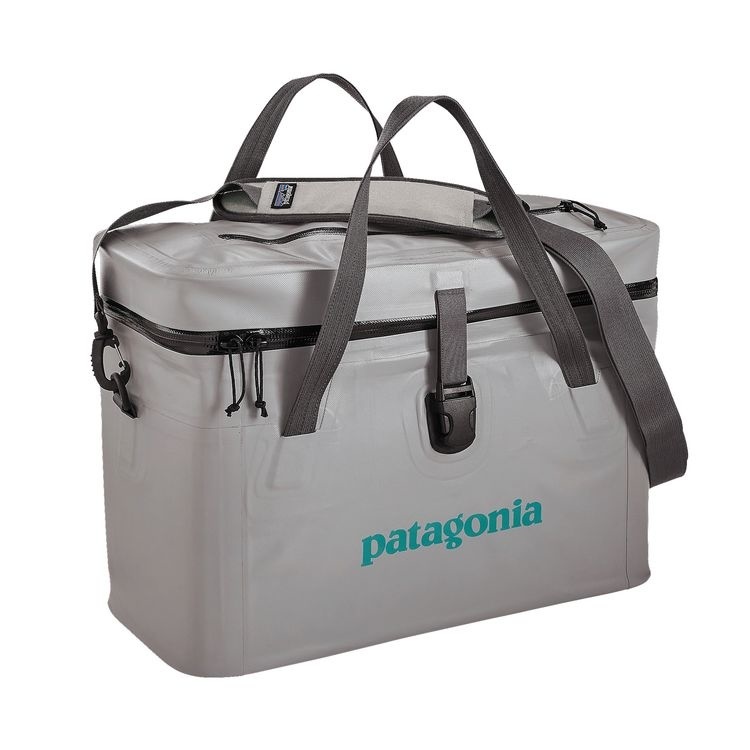 Perfectly sized for a day on the water, this fully welded, water-resistant, nonsubmersible bag stands up to foul weather with burly 100% nylon core fabric, an exterior DWR (durable water repellent) finish and an interior TPU single-side coating. 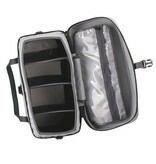 An oversized storm flap at the zipper protects the large main compartment and soft padding inside protects your gear. Foam dividers with hook-and-loop attachments allow unlimited customization of the interior space to accommodate the gear at hand. 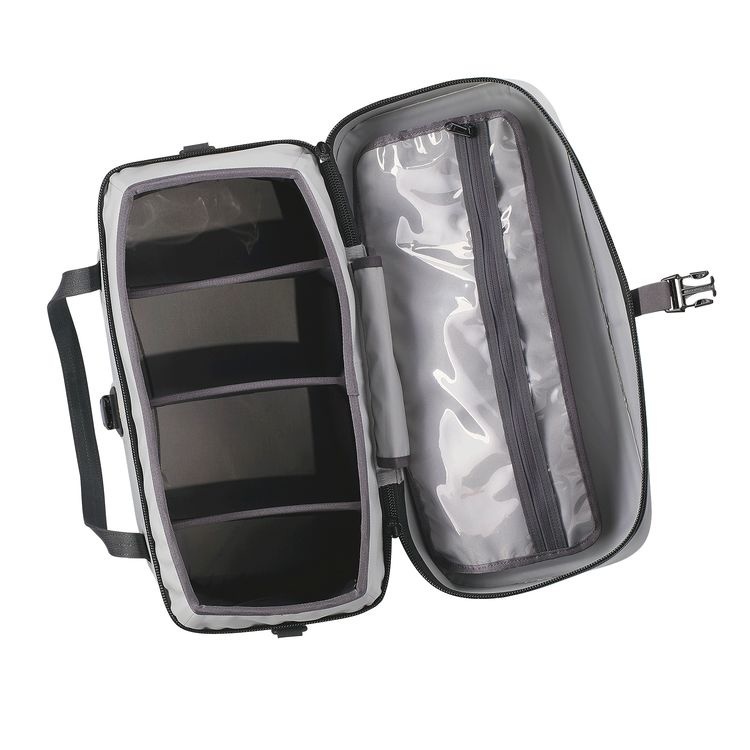 A transparent floating panel on the inside lid has zippered pockets to keep your smaller gear, like filters for your lens, from getting mixed in with the larger items. On the outside, a stash pocket holds the small but important details such as plane tickets or leaders and tippet. Side utility keepers allow you to easily attach the Great Divider to a raft or inside a canoe. 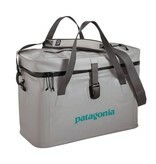 With an adjustable, removable padded shoulder strap and two reinforced haul handles for easy carrying.